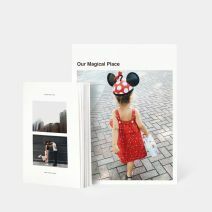 Featuring 100% recycled interior pages and editorial cover designs, the Hardcover Photo Book touts classic appeal and archival quality. 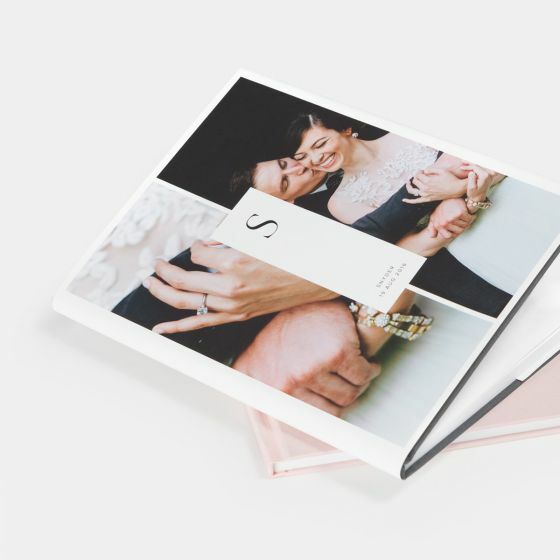 Make this coffee-table-style book your own by adding your favorite photos. 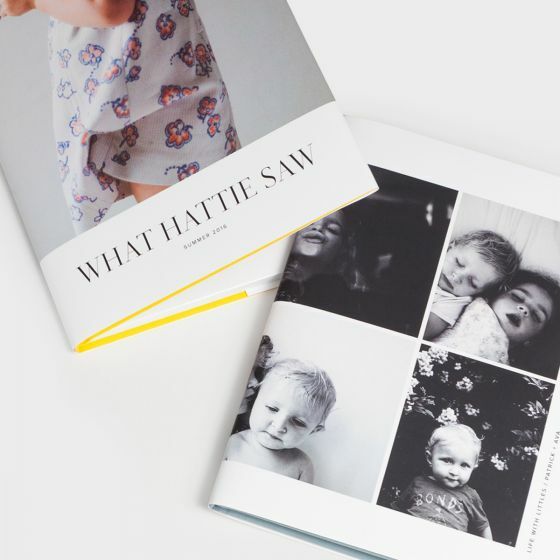 We care greatly about both the quality and environmental impact of the papers we offer. 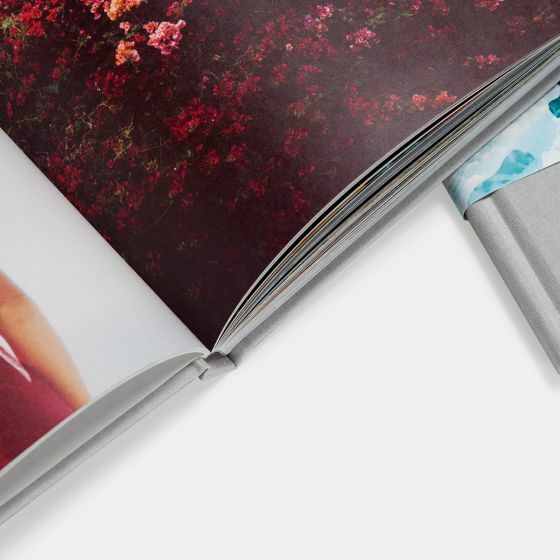 Learn more about the recycled fibers used in the interior pages of our Hardcover Photo Books. 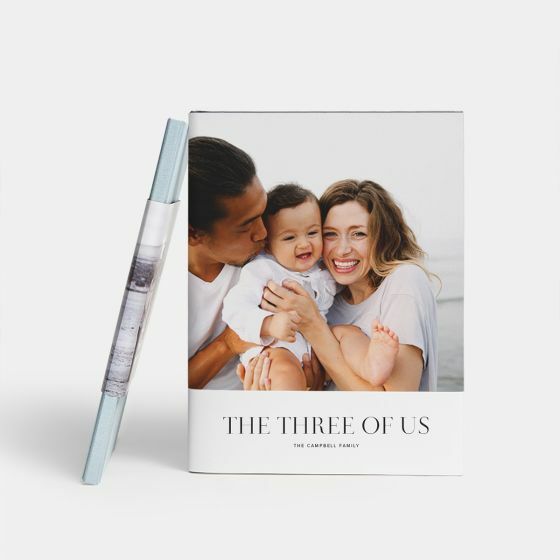 Our best-selling Hardcover Photo Book, a featured product when our company first launched, is still a crowd favorite to this day. 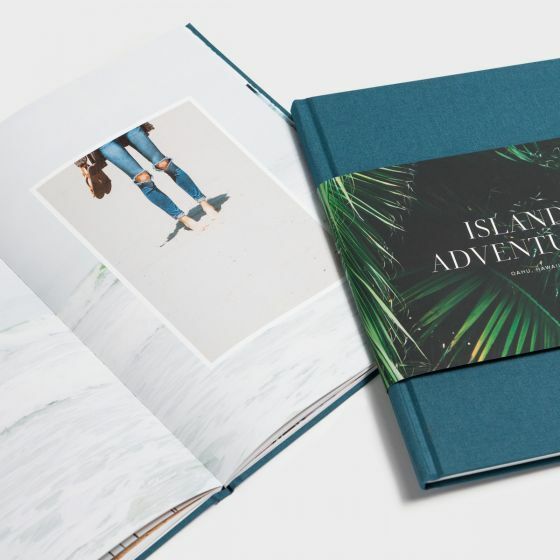 Bound in fabric with your choice of a smooth-finish full-sized or partial dust jacket, it showcases your photos on up to 200 pages printed on 100% recycled paper. 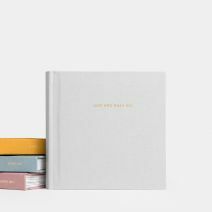 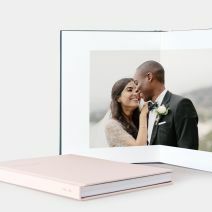 The Hardcover Photo Book is great for gifting, family photo albums, and wedding albums, coming in a wide variety of fabric colors and editorial cover designs to match any style.